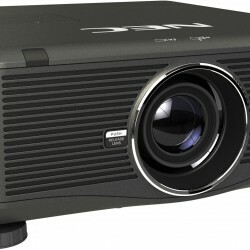 Seattle projector rentals and projector screen rentals, PowerPoint projectors, fast fold screens, lighting and professional audio visual equipment rentals. 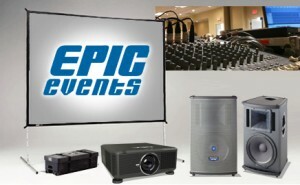 Epic Events offers the best price, equipment and service in NW Washington state. 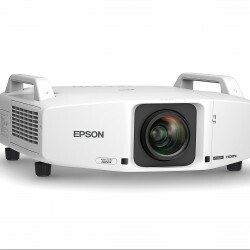 We rent projectors from Seattle to Bellingham and surrounding areas. 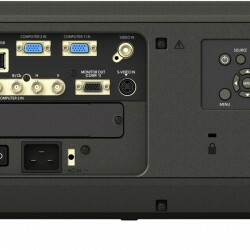 We provide unparalleled technical event production and AV equipment rentals for professional events in Seattle, Bellevue, Redmond, Kirkland, Everett, Tacoma, Bellingham and throughout Western Washington. Contact us today for hotel events, convention centers, trade shows, corporate events, meetings, universities, concerts, movie screenings, special events and more. All prices include round-trip delivery, and set-up within Seattle or Bellingham, subject to additional fees for greater distance. Wholesale discounts apply for professional re-sellers or multi-day rentals. Rentals come complete with all necessary cables. 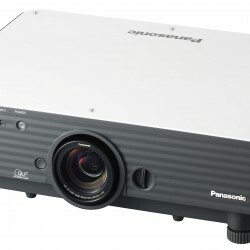 Multiple projector / screens / sizes available for professional events: contact for pricing. 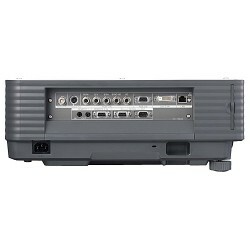 Sound Equipment and Speaker Rental: Speakers, audio mixers, microphones and sound system rental including live sound production and service. Full Service Production & Event Design: Contact for pricing. 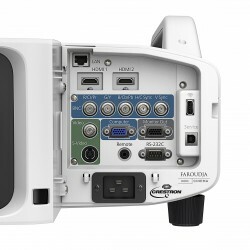 Hotel and Convention Center Audio Visual Services: We deliver hotel rental projectors and all of your AV needs right to your office, hotel event, meeting, or convention center event. We service professional event locations from the Washington State Convention & Trade Center and Meydenbauer Convention Center to hotels, meeting rooms and offices.